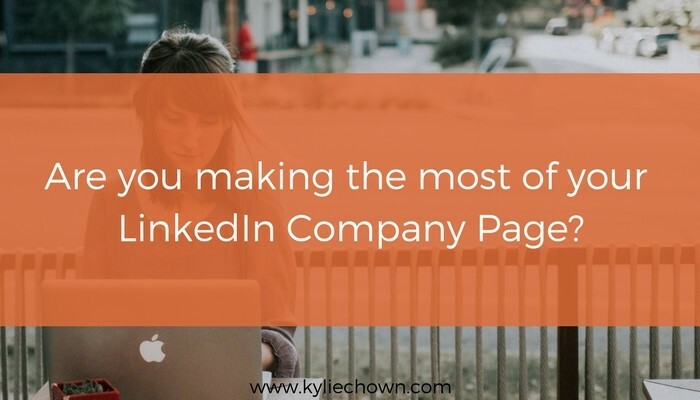 3 Steps To Make The Most Of Your LinkedIn Company Page. I recently worked with a client who had been using LinkedIn as a tool to generate leads for her business. She had already engaged her team and had a process in place. It was all working well until one of her team members moved on to another employer. The employee had handed over the swipe card and physically left the employer – but their online profile told another story. The past employee was still listed as a current employee – and as this client discovered, you can’t stop anyone from adding themselves to your company page. As LinkedIn help explains, since members provide the data on their company affiliations, it’s not possible for an administrator to remove a person from its LinkedIn company page. Having these online associations is a bit like someone staying in a rental once the lease is up – it puts the property owner at unnecessary risk. The first step is to audit your page, by identifying people connected to your company. -People who are current employees. This is what you want. -People who have worked for your company in the past. This could just be an oversight – an easy fix. -People associated with your company. Maybe they have been contractors and are stretching the relationship. – People who have no association with your company. These are your priority to manage. After you have audited your company page you can address the issues that you find. Options include contacting the person directly and requesting they update their profile. If this doesn’t work, you can report it to LinkedIn, via this link. By having someone dedicated to managing your LinkedIn company page, visibility will increase. 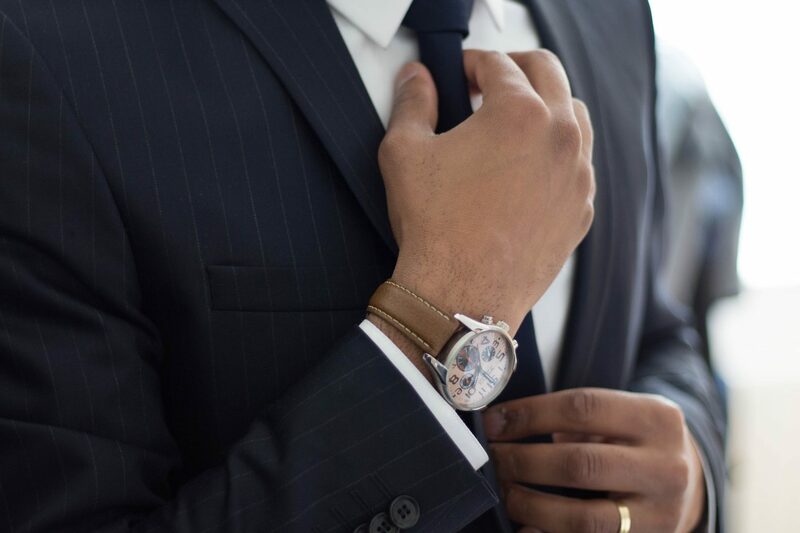 In addition, a process for on and off boarding employees will mean there are clear guidelines for managing their transition in the digital space. If this sounds like a lot of effort, remember there are a range of benefits to having a LinkedIn company page which more than makes up for it. Leverage visual branding by including images and logos. A company page is also a great place to share videos and position the vision, mission and values of the organisation. Share updates and provide information that team members can easily share within their own personal networks. Link individual staff members personal profiles to the company. This will ensure the logo and correct name appear on their profile. Plug into other media. Link your company page to your website, and include ‘follow’ buttons to other social platforms. Drive traffic to your LinkedIn company page by including a ‘follow’ button on your company website. By monitoring the situation of your current company page and implementing a process to manage it, you can leverage the advantages while handling the potential risks.